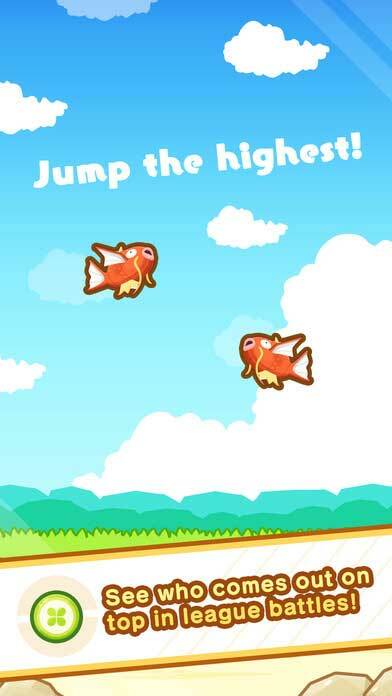 Home #LOL Magikarp Jump – A game about everyone’s favorite Pokemon! 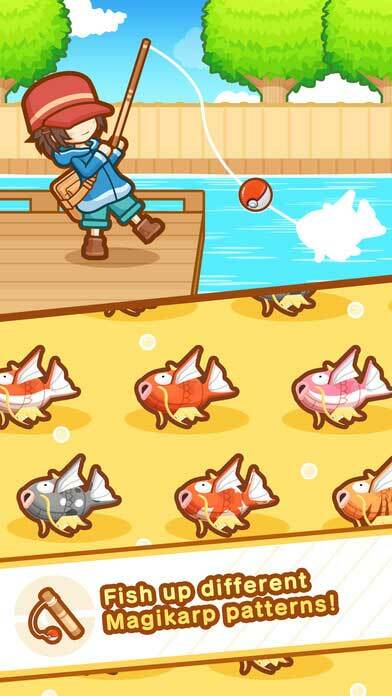 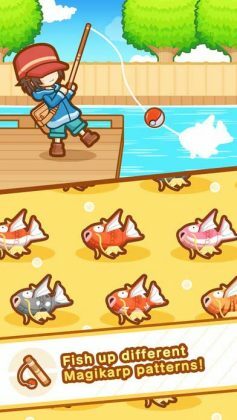 Magikarp Jump – A game about everyone’s favorite Pokemon! 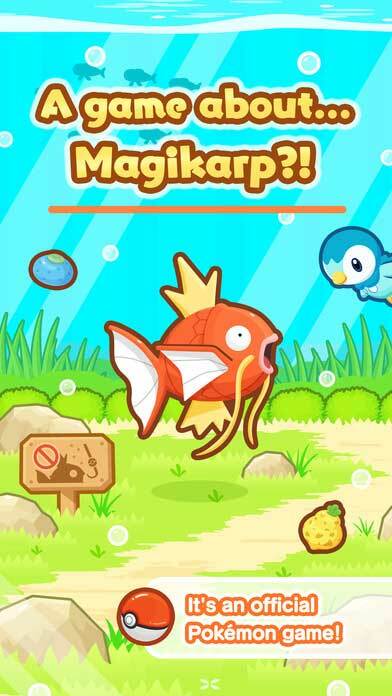 Magikarp Jump is the 4th Pokemon game to hit the Apple App Store and Google Play and is by far the “best game”, in a funny sense, we’ve seen in pretty much forever! Centered around a small town where Magikarp have been all the rage for obviously way too long, your mission in this game is to train up a Magikarp capable of crushing All Eight Magikarp Jumping Leagues…!!! What is wrong with this village!!! 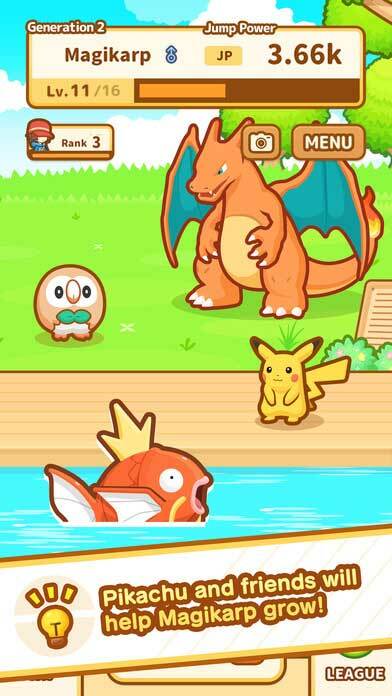 After meeting with the Mayor of this small deluded village, Mayor Karp, and capturing your very first Magikarp, your journey as a Magikarp trainer begins! Unlike most Pokemon games which are centered around capturing and battling Pokemon, Magikarp Jump is centered around one thing, training your Magikarp to jump ever higher. Played using a similar gameplay system to the forever annoying Tamagotchi, Magikarp Jump is a continuous cycle of feeding, training, and competing in jumping competitions against other Magikarp Trainers. 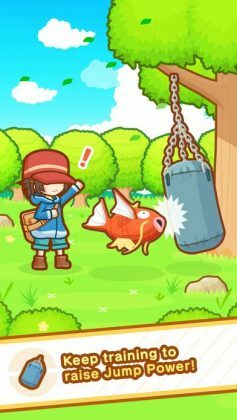 If you’re after the highest quality corporate joke in mobile gaming history, Magikarp Jump is the stupidest, most enjoyable game about a pathetic Pokemon you will likely ever find.